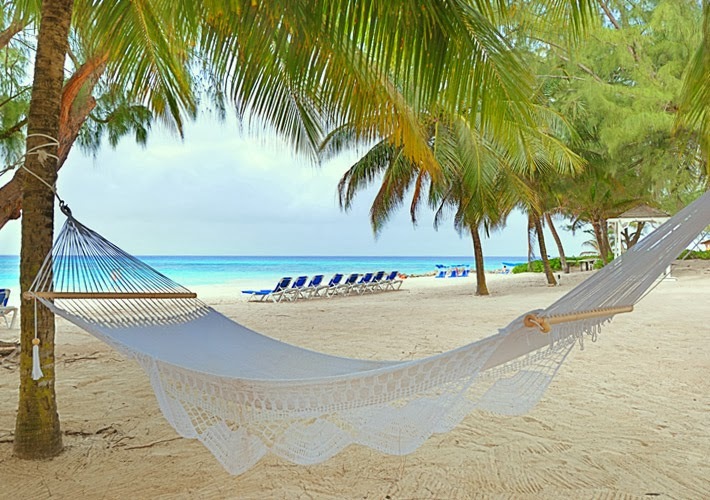 Sandals Barbados To Undergo $65 Million "Sandalization"
Hot on the heels of the spectacular launch of Sandals LaSource in Grenada, Sandals Resorts International (SRI) has announced Sandals Barbados is set to temporarily close its doors to undergo a similarly exciting enhancement program. No stone has been left unturned with every aspect of the resort to undergo major enhancement including all of the resort’s public areas such the hotel’s lobby. As well as the addition of an exclusive Club Sandals Lounge, Departure Lounge and an expanded Red Lane Spa, the new look resort will feature an exclusively-designed wedding garden, Sandals Signature Swim Up Pool Bar, fire pits and magnificent beachfront whirlpool. The resort will also launch a new attraction program that is expected to see more and more guests venture out to experience Barbados as a destination. 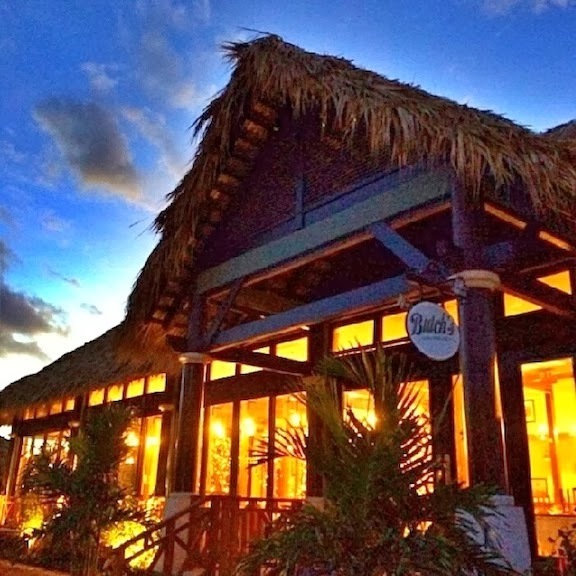 ‘Foodies’ will be thrilled too with the launch of Sandals highly-acclaimed Discovery Dining program that will now include new restaurant concepts such Butch’s Chophouse, French-style patisserie Café de Paris, ‘Soy’ Japanese and Sandals first ever Indian restaurant. Additionally, new kitchens and back-of-house areas will help to deliver the highest level of Sandals service ever seen. The famous Butch's Chophouse in Sandals Grenada. 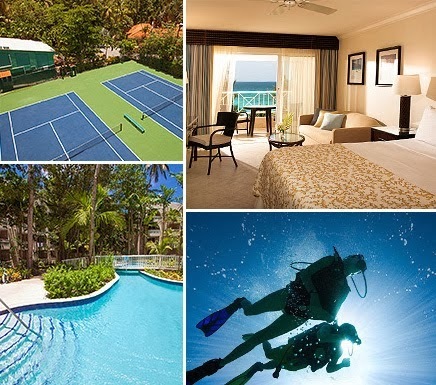 Two brand new tennis courts, eight new elevators, state-of-the-art Wi-Fi capabilities and brand new back-of-house facilities, that will see the introduction of Sandals English Guild-trained butlers to Barbados for the first time, will complete the magic. “The launch of Sandals LaSource in Grenada has been one of the finest in the history of our company, not just in terms of the response from the international marketplace, but what we’ve managed to physically create there. The creativity and innovation of its design alone is exhilarating - it is a truly remarkable resort. It has only been open for six weeks but we are now starting to see the true quality emerge. We now intend to create that kind of magic here in Barbados.” Stewart continued. 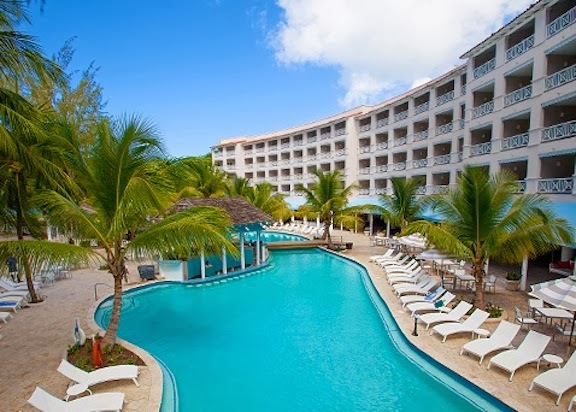 We're expecting Sandals Barbados to reopen with it's new look in December of 2014! **Guests can relocate their existing booking to any of the other Sandals Resorts, Beaches Resorts and Grand Pineapple Beach Resorts in Saint Lucia, Antigua, Jamaica, the Bahamas or Turks and Caicos, excluding Sandals Emerald Bay and Sandals LaSource Grenada, including any associated airfare change fees, subject to availability. For help with this, contact the Sandals Specialist you booked your vacation with. *Article provided by Sandals Resorts.